Formation of Tax Free offshore International Business Corporations for Asset Protection, Trusts, Limited Liability Companies (LLCs), Re-Insurance Companies and Captive Insurance Companies. We provide management services for corporations, including use of registered office, and nominee and Registered Agent services. Tax free Trusts, Wills, and all forms of estate planning for asset protection. Negotiation and completion of all forms of contracts and business transactions, including opening of Bank Accounts. Our experienced staff can also negotiate your merchant banking needs, for easy clearing of your Internet credit card transactions. 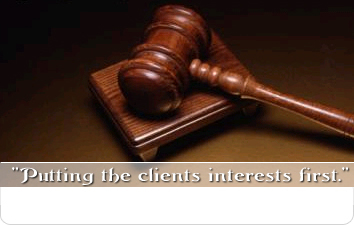 Civil, Constitutional and Corporate Litigation, and Commissions of Inquiry. Investments in Hotels, Condominiums, Villas , Land and other Real Estate, and applications for Citizenship, under the "Citizenship by Investment" programme. Non-Nationals can also obtain the Application for Aliens Land Holdings License here. DISCLAIMER NOTICE: Please note that our website will not be responsible for any changes in law, policy, or inaccuracies in the published information herein. You should therefore obtain confirmation on any and all information on the site before taking any action based upon it.